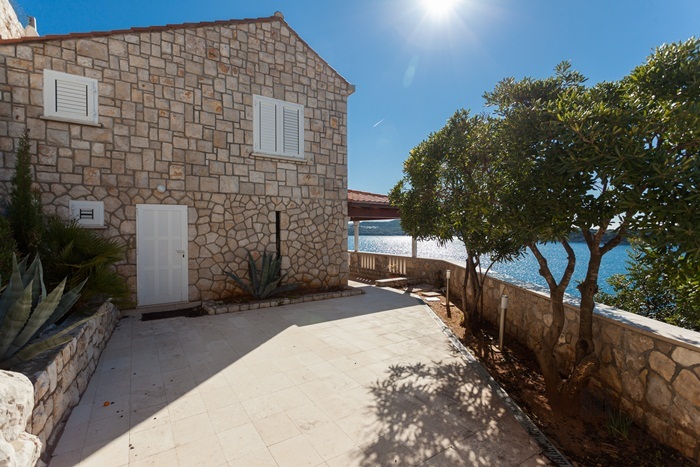 Villa Hedera III is located in the beautiful village of Lozica at the western entrance to Dubrovnik, approximately a 15 minutes drivie to the Old town. 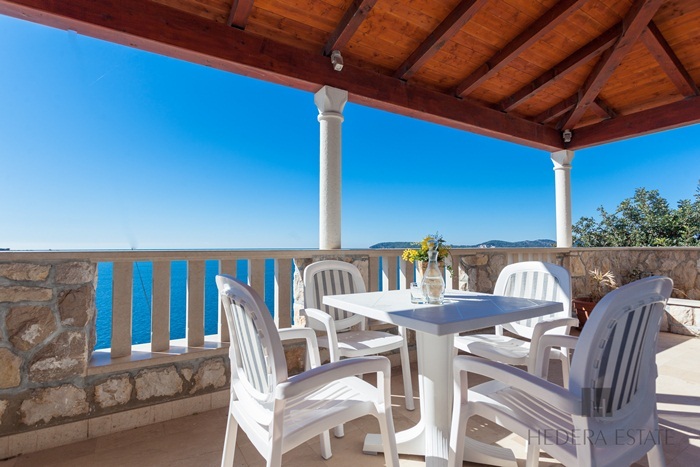 This property is perfect for guests looking for a tranquil and remarkable place with stunning sea views to spend their vacations. 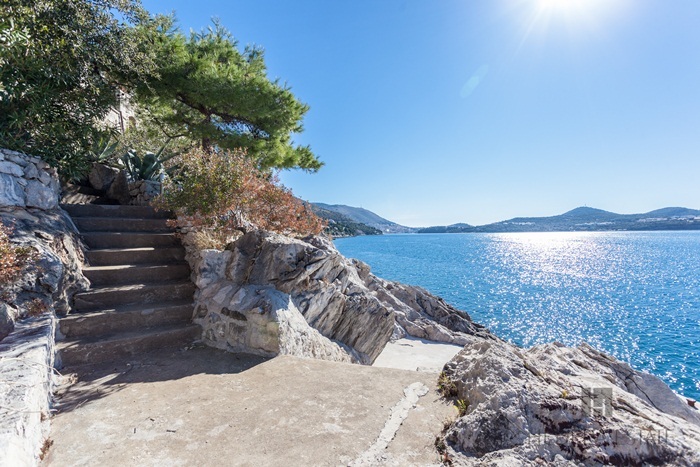 The villa consists of two separate apartments: an apartment (70 m2) with 2 bedrooms and a one-bedroom apartment (60 m2 ) approximately 80 steps below the first apartment. 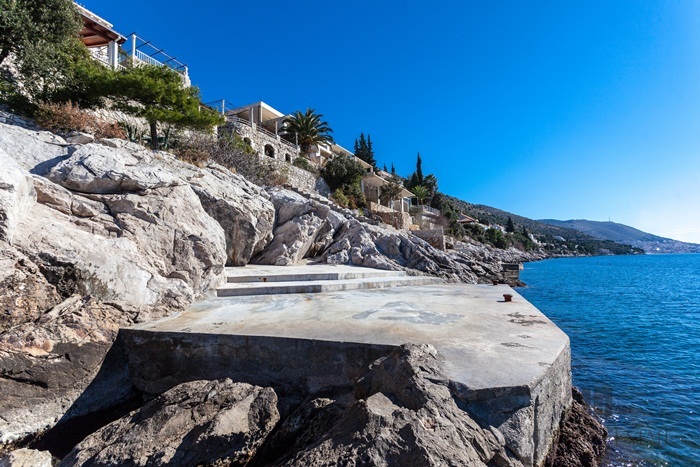 Villa Hedera III has a private swimming pool and beach below. There is a pier on the beach where guests can moor a boat. 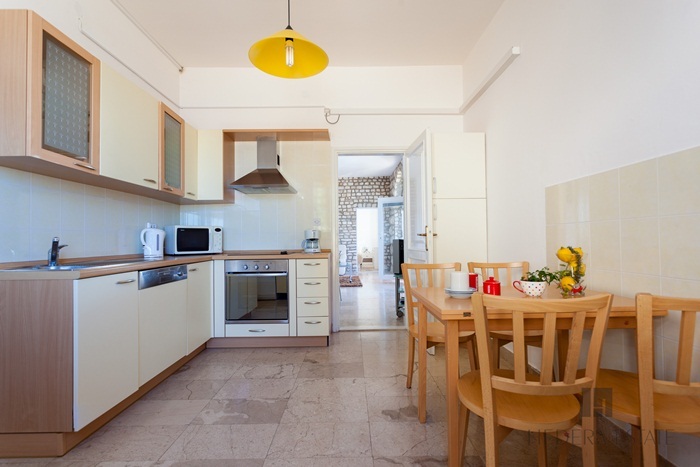 The higher apartment consists of 2 bedrooms (1 double, 1 twin), a bathroom with bath tub, full kitchen, living room/dining room and terrace with table, chairs and parasol. It is on the same level as parking. 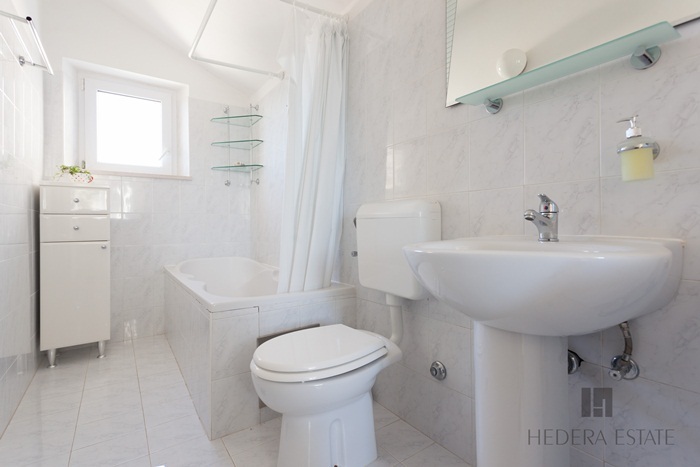 The lower apartment consists of one double bedroom, a bathroom with shower, kitchen, dining room and living room with double sofa bed. 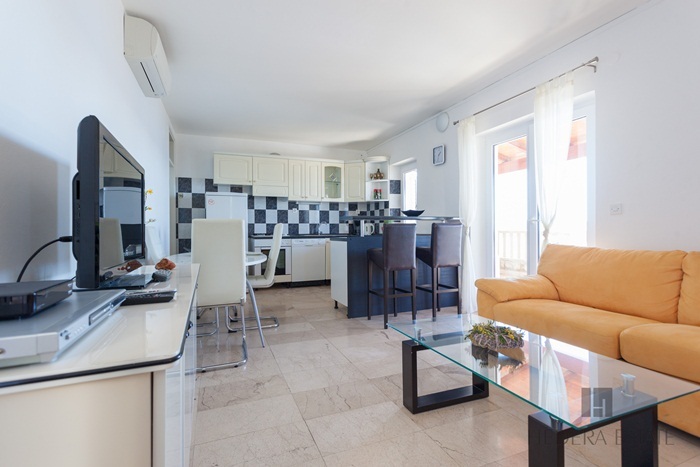 The terrace with a dining table and chairs is right outside the spacious living room. The property comes with 2 free parking spaces. 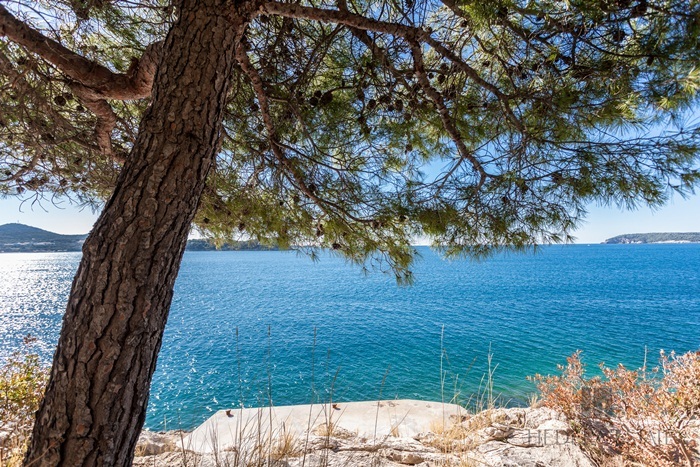 Amenities include Air conditioning (all rooms), heating, wireless Internet, SAT TV, Hi-Fi, full kitchen with dishwasher, coffee machine, refrigerator/freezer, microwave, kettle,toaster, washing machine, iron, hair dryer, BBQ, loungers. 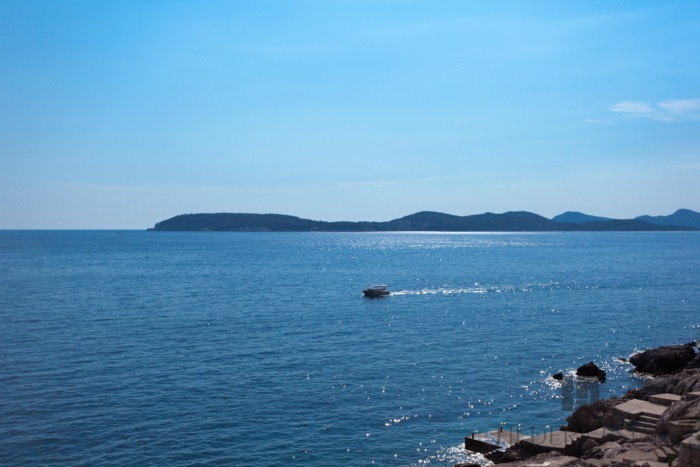 Lozica is a residential area of seaside villas where many famous people own their summer homes. 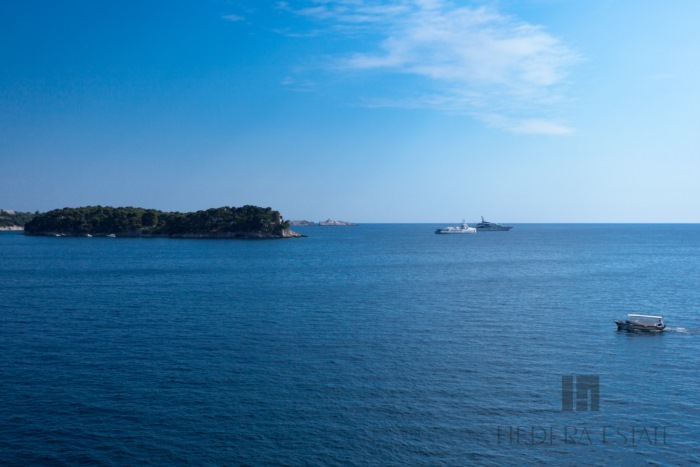 Distanced 7 kilometers from Dubrovnik, the landscape offers spectacular views to the nearby islands and Dubrovnik. 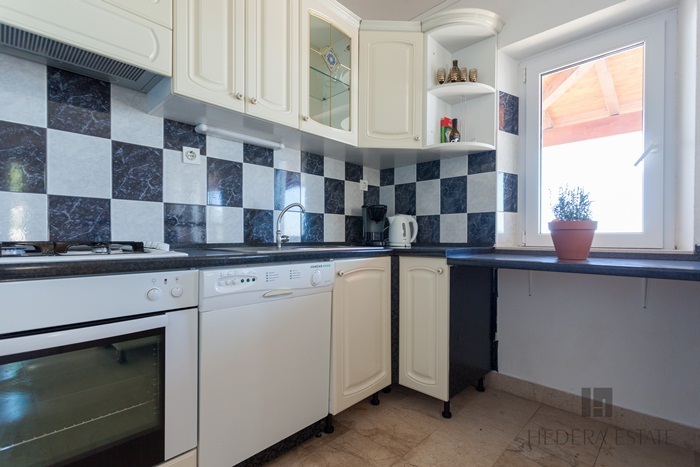 A car is necessary for this property as shops, restaurants and bus stop are not within walking distance. Pets are not allowed at the villa. 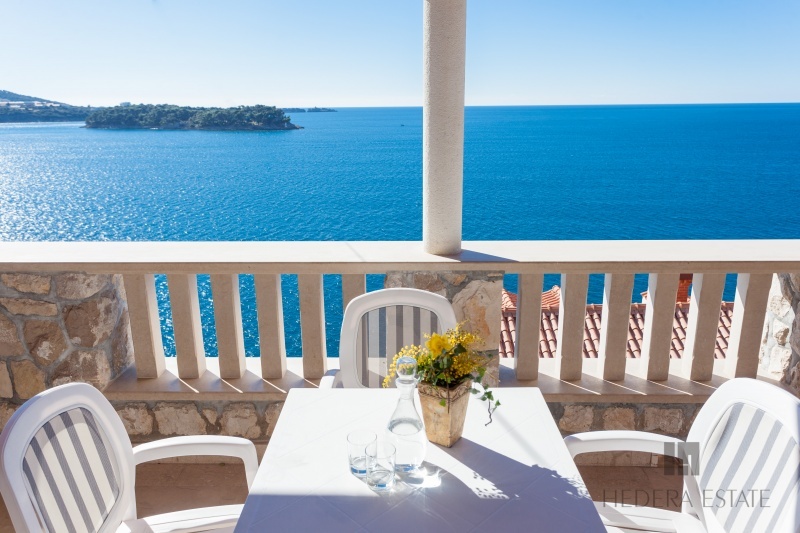 Villa Hedera III sleeps 6 (+2). 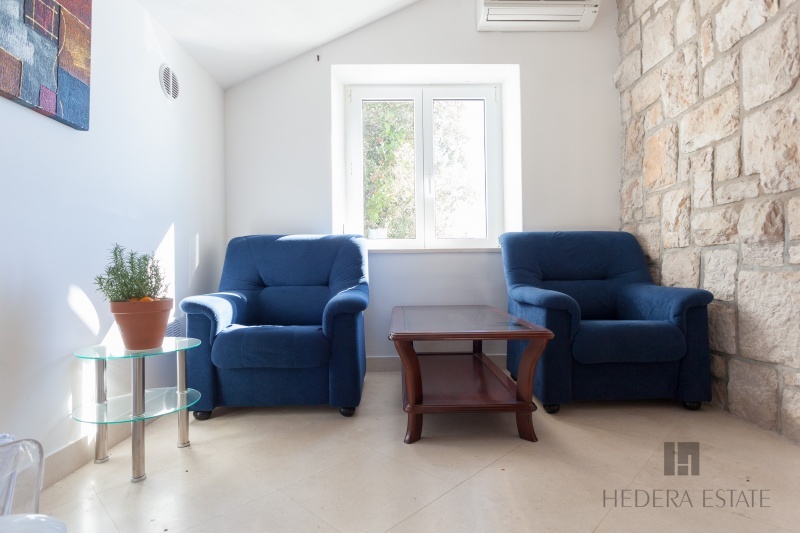 * Possibility to accommodate 2 extra persons on the sofa bed in the apartment and 1 extra person on one of the beds in the house. 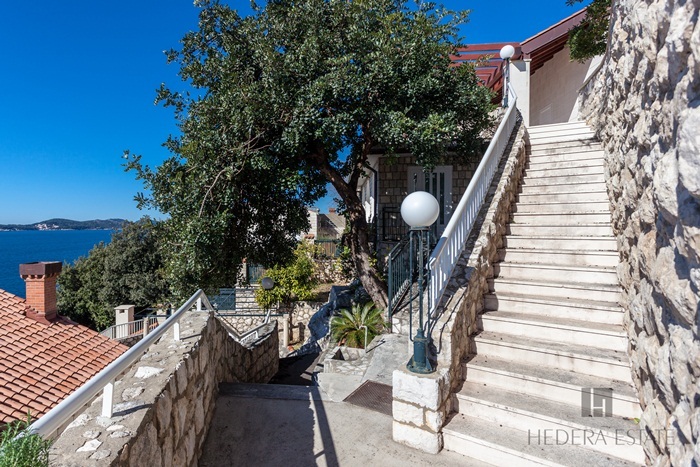 Villa Hedera III is located in the beautiful village of Lozica at the western entrance to Dubrovnik, approximately a 15 minutes drivie to the Old town. 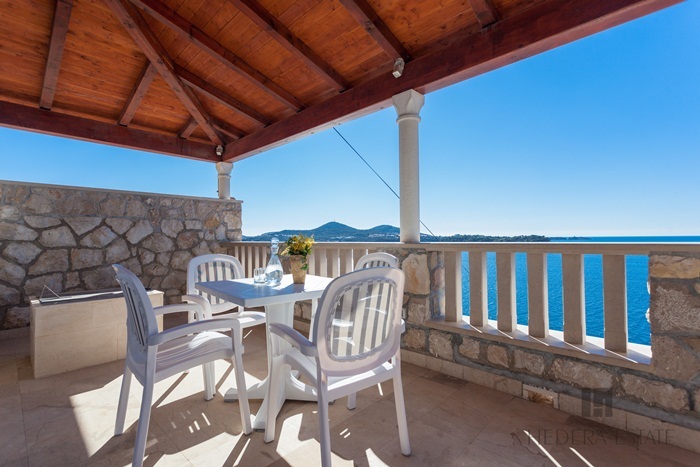 This property is perfect for guests looking for a tranquil and remarkable place with stunning sea views to spend their vacations. Read more... . 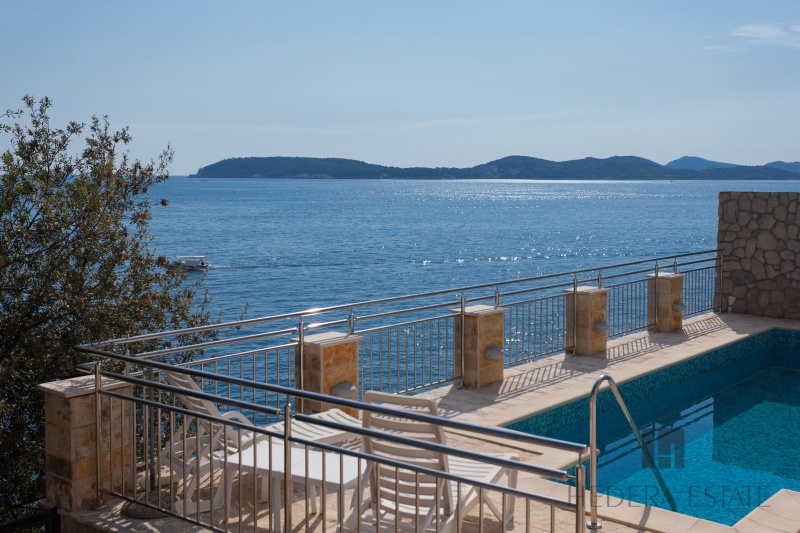 Loved staying at this gorgeous Villa overlooking amazing views. Nicole was most helpful in arranging transfers and anything we needed. I truly recommend this place! We will be back! Absolutely stunning! An incredible compound! Speechless. Highly recommended! You won't regret it. Joey M.